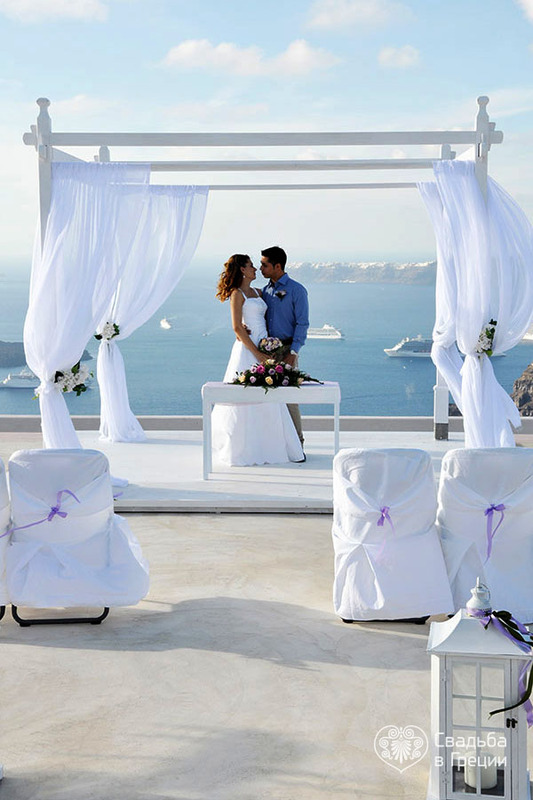 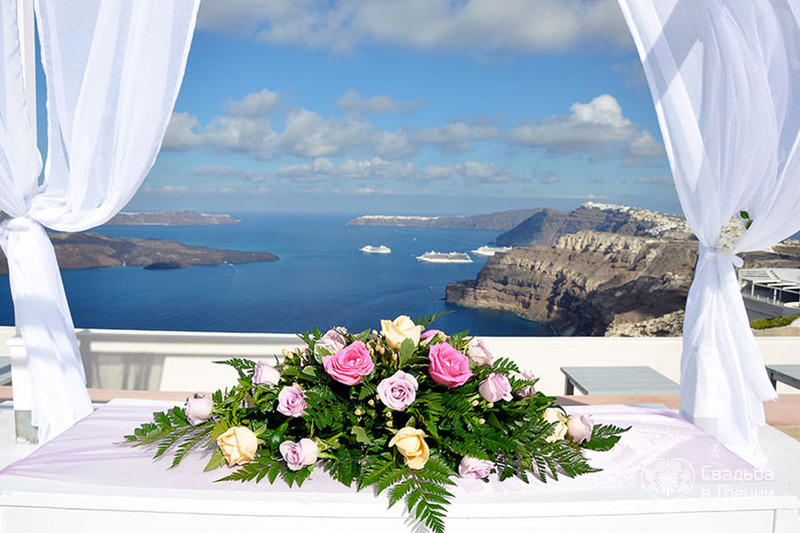 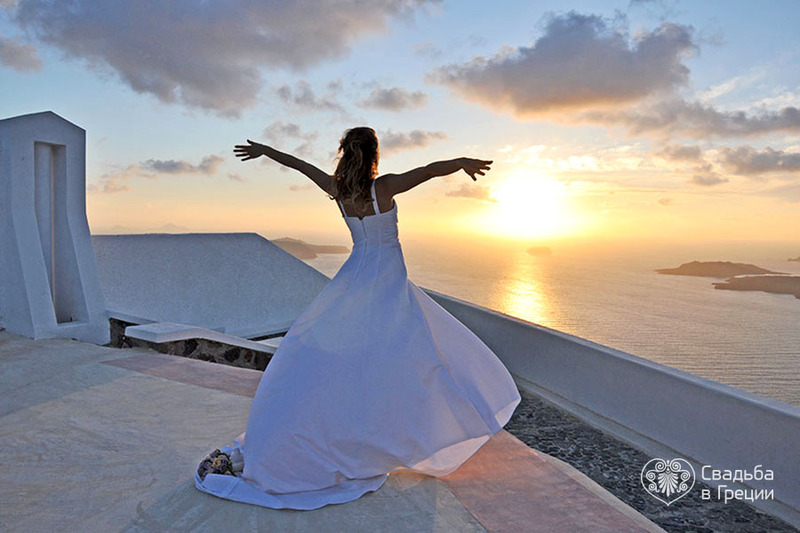 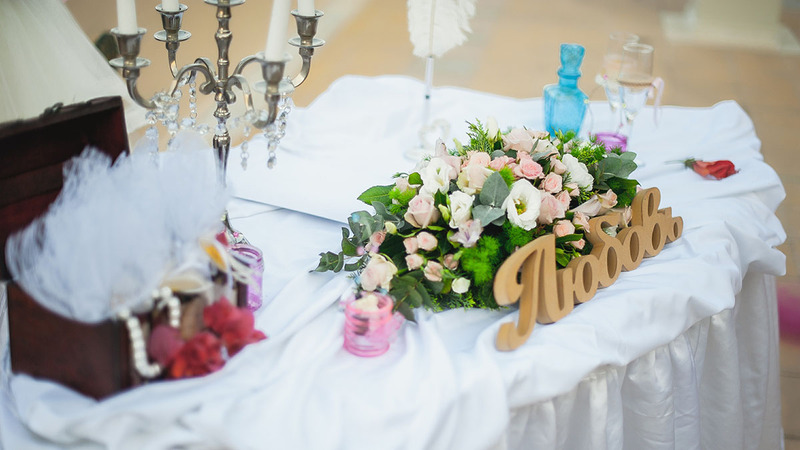 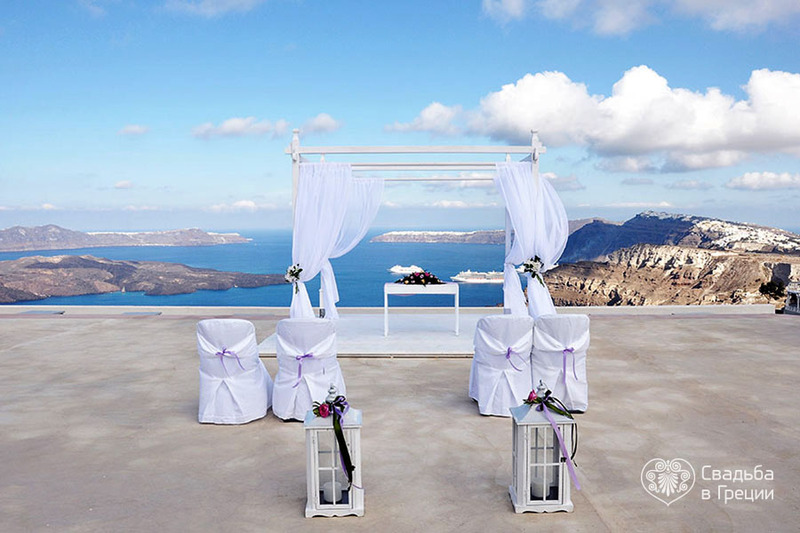 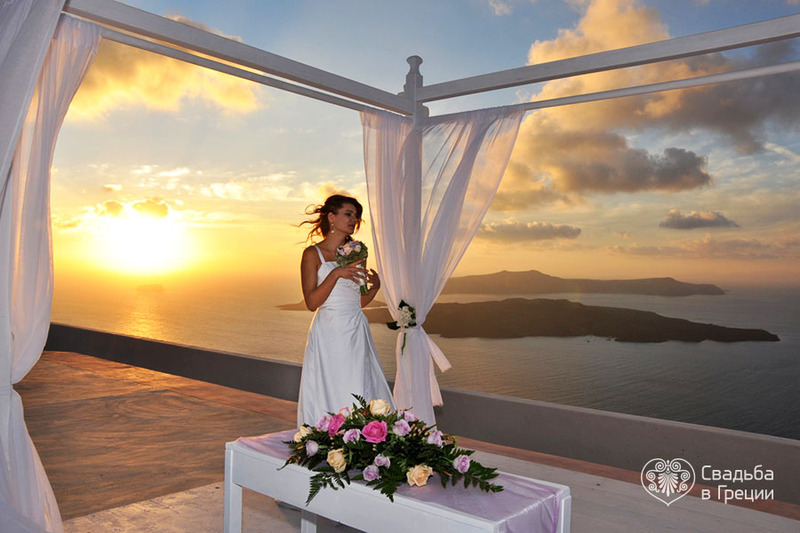 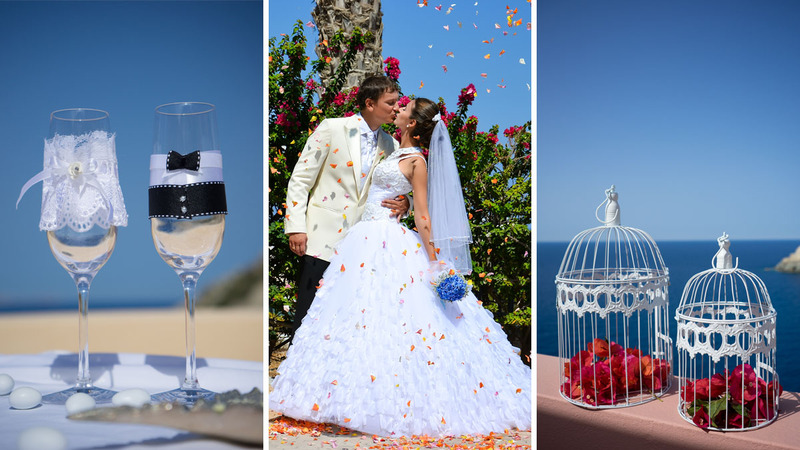 With this wedding package, we offer our clients a unique opportunity to have a symbolic wedding in Greece at Santorini Gem. 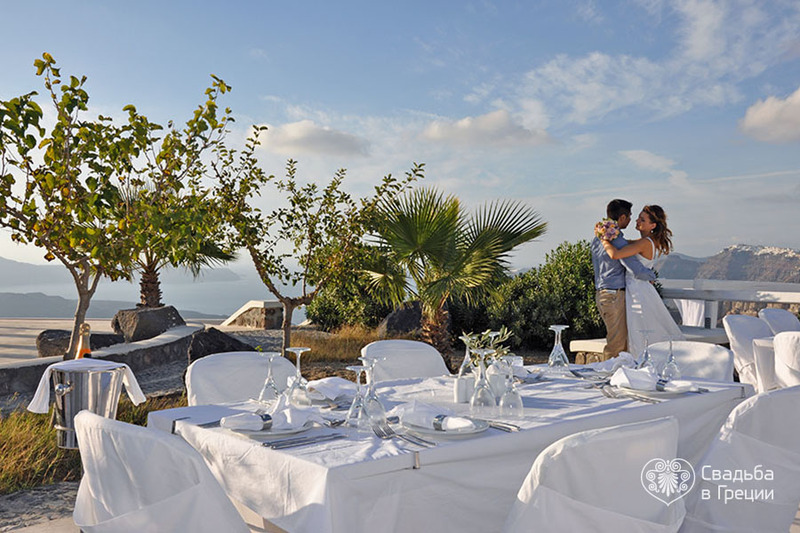 This exclusive wedding venue is built several hundred meters over the sea level offering marvelous views of the crags and sea. 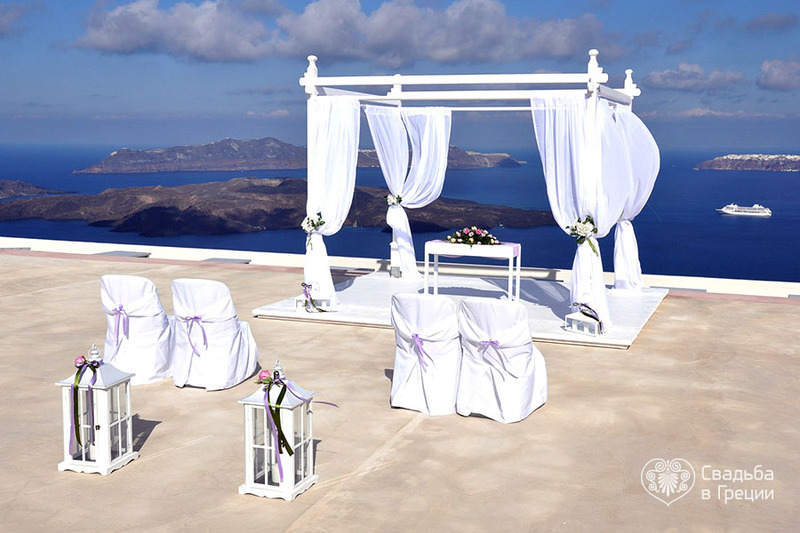 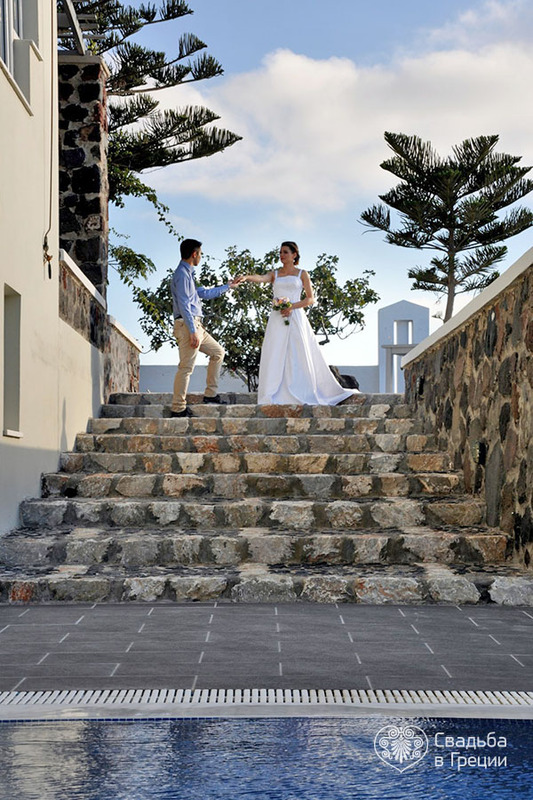 The most attractive feature of having a wedding in Greece at Santorini Gem is its simple almost flimsy decoration decoration and chamber atmosphere. 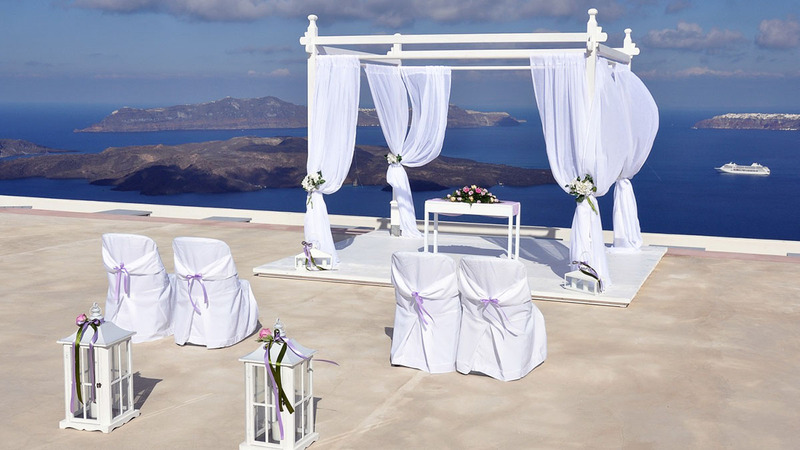 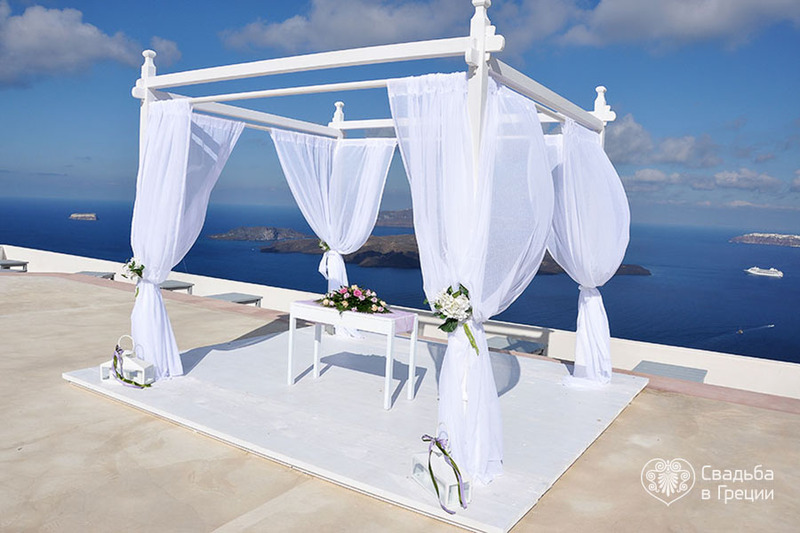 A white gazebo draped and in fresh flowers, restaurant, bride’s room and all at a good is not a dream, but a chance to become happy at Santorini Gem with our help!